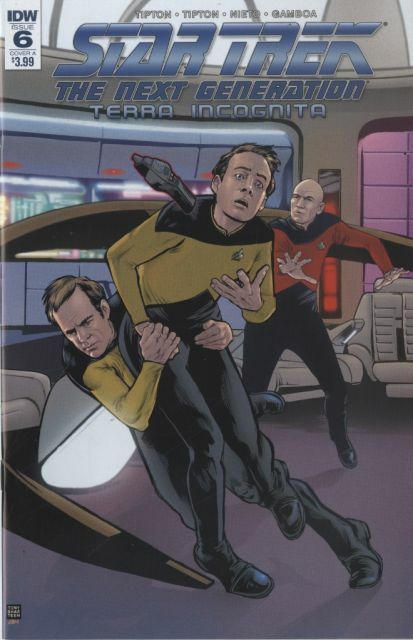 The latest installment of THE NEXT GENERATION Mirror Universe saga comes to a twisted conclusion as Mirror Barclay unleashes his fiendish plan on Captain Jean-Luc Picard and the crew of the U.S.S. Enterprise-D! Takes place during Star Trek: The Next Generation's critically acclaimed fourth season! Diesen Artikel haben wir am 23.01.2019 in unseren Katalog aufgenommen.